For the past two days, I’ve been participating in the US-Cuba congress RESPECT (Responsible Ethical Cuba Travel) in Havana. This is the largest US-based organization (150 members from travel service providers and airlines to lawyers and non-profits) dedicated to promoting responsible travel to the island. The 17 founding principles incorporate standard responsible/ethical travel suggestions based on Cuban priorities for sustainable development in tourism. While I’m not in agreement with all the policies being pursued here as regards tourism (golf courses, really?! ), RESPECT co-founder Bob Guild explained at Day Two of the congress that RESPECT is not a policing organization, but aims to get all the players on the same page and encourage others to put into practice as many of the principles as possible. September 30, 2017, Havana, Cuba – Meeting here, RESPECT, the largest association of US organizers of travel to Cuba unanimously rejected the Trump Administration’s Cuba travel warning and its decision to withdraw diplomatic staff from its Havana embassy. The reaction came in response to Washington’s announcement that it is withdrawing 60 percent of non-emergency staff from the US Embassy in Havana and is warning US citizens to avoid travel to Cuba. The justification for both is unexplained health problems that 21 Havana-based US diplomats have reported. In addition, unidentified US officials said the US Consulate in Havana would suspend issuing US visas to Cubans, indefinitely. The US Embassy will continue to provide emergency services to US citizens in Cuba. 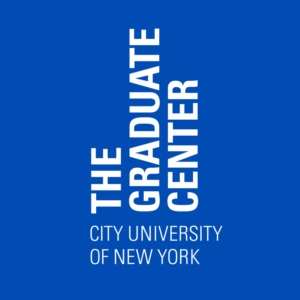 “Based on the evidence thus far and the fact that the State Department says no other US citizens have been affected, we believe that its decision is unwarranted, and are continuing to organize travel to Cuba and encourage others to do so,” said Bob Guild, RESPECT Co-Coordinator and Vice President of Marazul Charters. He also stressed that US citizens and residents can legally travel to Cuba under US law, and that the State Department advisory in no way prohibits US persons from traveling to the island. The US complaint about the health issues originated almost a year ago during the Obama Administration when the two governments were working toward rapprochement. 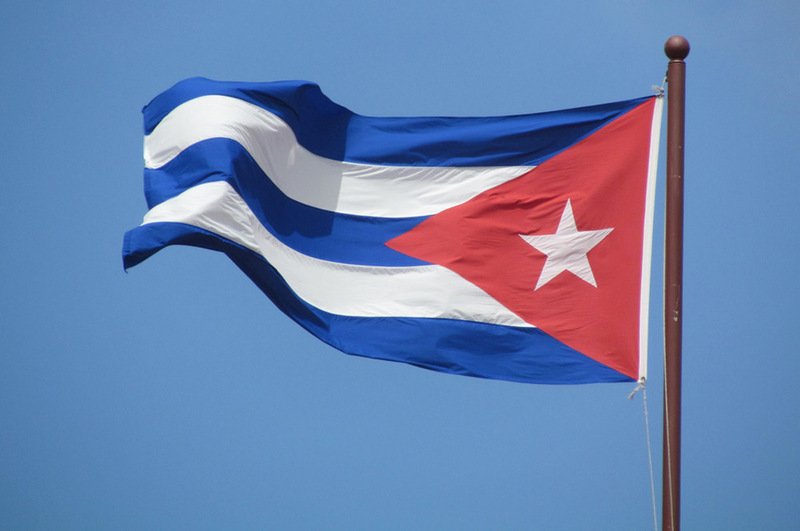 As acknowledged by US Secretary of State Rex Tillerson, the Cuban government responded immediately and initiated an investigation, inviting the US government to cooperate. At the invitation of Cuban authorities, the FBI went to Havana seeking evidence of what the US described as “sonic attacks” resulting in hearing loss and other symptoms. However, its agents found no devices or other evidence to explain the mystery. None of the 500,000 US visitors to Cuba this year have reported similar health issues. Tillerson said this week, “We have no reports that private US citizens have been affected…”. Foreign Minister Bruno Rodriguez, speaking at the UN this month, reiterated that Cuba takes very seriously the protection of all diplomats in its country and would never cause them harm or allow others to do so, in accordance with the 1961 Vienna Convention. He also urged the US authorities to work more closely and effectively with the ongoing Cuban investigation, a point he raised again during his meeting with Tillerson this week. Replying to the US move to reduce its diplomatic personnel in Havana, Josefina Vidal, Director General for US Affairs at Cuba’s Foreign Ministry, called the decision precipitous and said it will affect bilateral relations and cooperation in areas of mutual interest. She noted that Cuba had urged the US not to politicize the matter and insisted that Cuba needed the active cooperation of US authorities to arrive at a definitive conclusion. 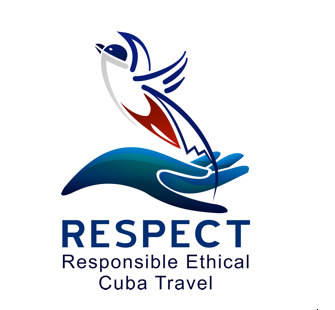 RESPECT (Responsible Ethical Cuba Travel) is a 150-member US professional association of non-profit entities, travel agencies, tour operators and other travel service providers dedicated to practicing and promoting ethical and socially responsible travel to Cuba. Founded in December 2016 on the anniversary of the opening announced by the US and Cuban presidents, RESPECT held a two-day meeting at the Meliá Cohíba Hotel in Havana this week, where its members hammered out a 2017 Action Plan to implement its 17 principles. These include ways US travel organizations and travelers can contribute to protecting Cuba’s environment as it adapts to climate change, commit to non-exploitative relations with all Cubans and respect the country’s cultural heritage and expressions. The Association also defends the right of all US citizens and residents to travel to Cuba, and advocates lifting all US government travel restrictions to the island.